It's not you ... It's me: We're Celebrating Austin Mahone's Birthday With His New Single “Anxious”! 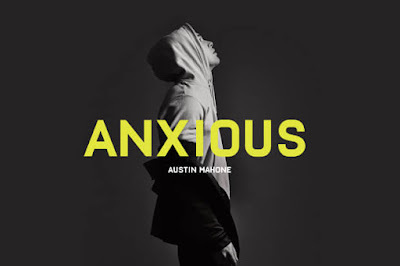 We're Celebrating Austin Mahone's Birthday With His New Single “Anxious”! Austin Mahone turned 23, and we're celebrating along with the hunky-dory smoldering crooner marking thee occasion by serving us with new musique. Just last month we featured the boy wonder new era with his first single “Why Don’t We.” Written by another cutie patootie and uber talented colleague, Charlie Puth. He continues, “Every time we’re alone, I speak but I choke. Can’t say it when it’s just us. 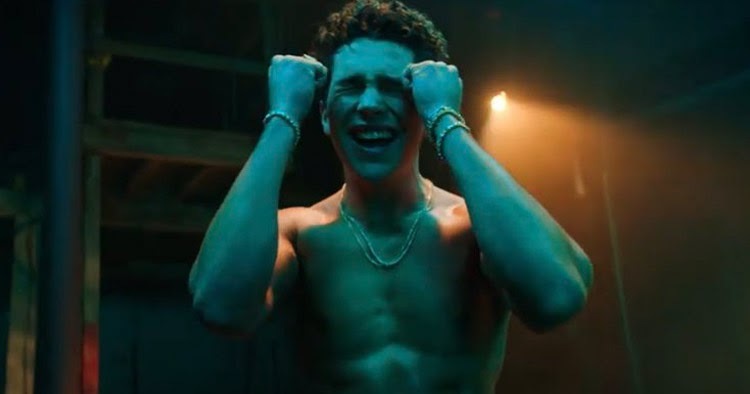 Cause you make me so anxious.” With a honey-dipped, lucky charm, confident pizazz, Austin's latest musique video rollout is a summertime banger. In it, Mahone is also shirtless. Hitting the basketball court. The surfs at the beach. A few games of pool. Oh, and did we say he's shirtless? 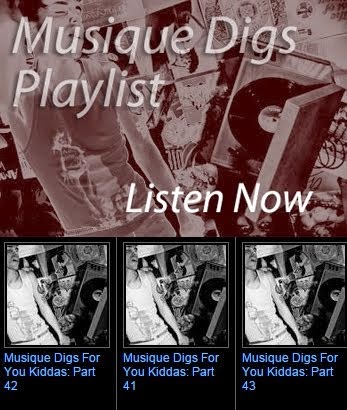 Dig out Austin Mahone's bombastic pool party musique video below!